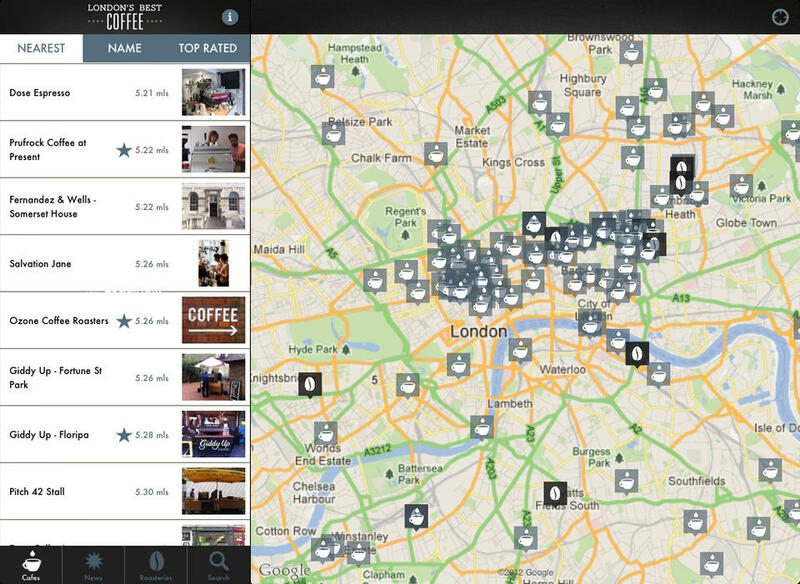 When I first arrived in London I tried using FourSquare and TripAdvisor to find good cafes. But it was too confusing because every search for “coffee” returned so many hits that I couldn’t get a sense for the best places to go. Luckily I found a couple of iPhone applications that transformed my experience of exploring London to find new cafes. 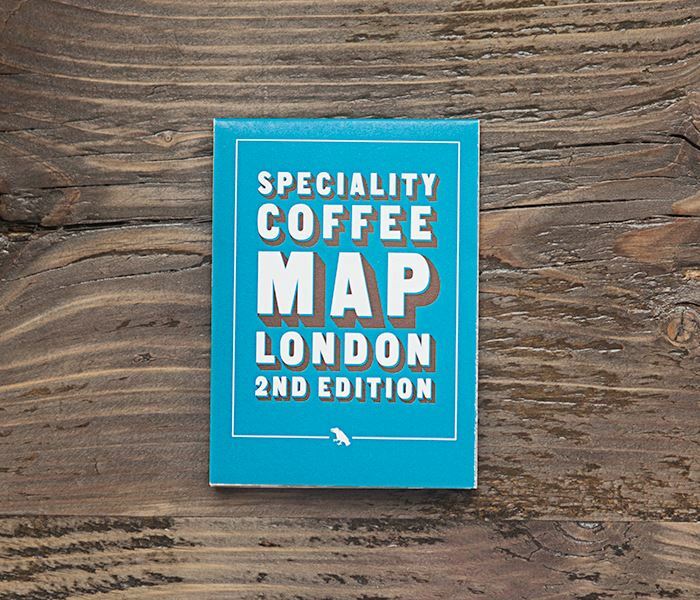 The London Coffee Map and London’s Best Coffee are the two apps I use the most to find new cafes. So you can imagine my excitement when I joined the equity crowdfunding platform Seedrs in January and discovered that the makers of London’s Best Coffee were raising investment for their business through Seedrs. One of the things I like most about the company is their sense of design. Designer Chris Fraser from Finland worked on the early versions of the apps and Katie Marcus from London (with experience at Makeshift, Poke and Sidekick) worked on the more recent versions. 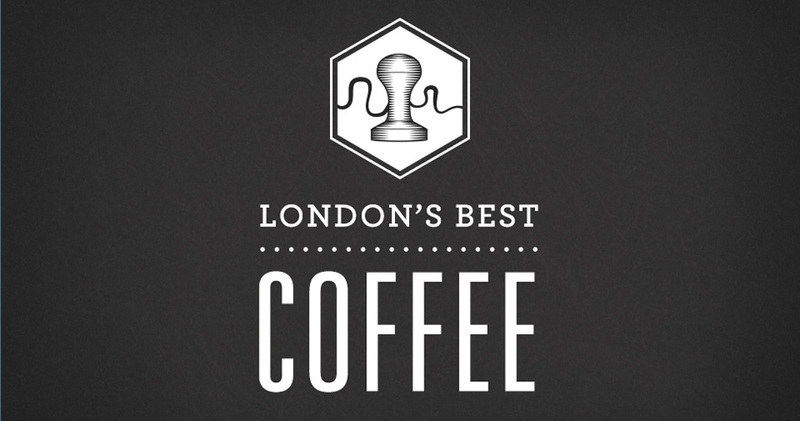 London’s Best Coffee App iPad application interface. Derek from Blue Crow Media is offering 5% of the company for £50,000. So far, he’s had just over 40 investors commit around £14,000. The company is planning to use the funds to create new applications in new cities and new categories. You can check out the Blue Crow Media campaign on Seedrs. Thanks for letting me know about these two valuable coffee apps. Finding great coffee shops can really be a nightmare. I continue to use Beanhunter, yes Australian based and currently a little slow with new places but goes outside the M25 and does not let me down. Coffee is an amazing brewed beverage, made by steeping the roasted and ground seeds of the coffee plant berries. Thank you so much for sharing this coffee Apps. if I have enough time I walk around London and I get into these great cafes.